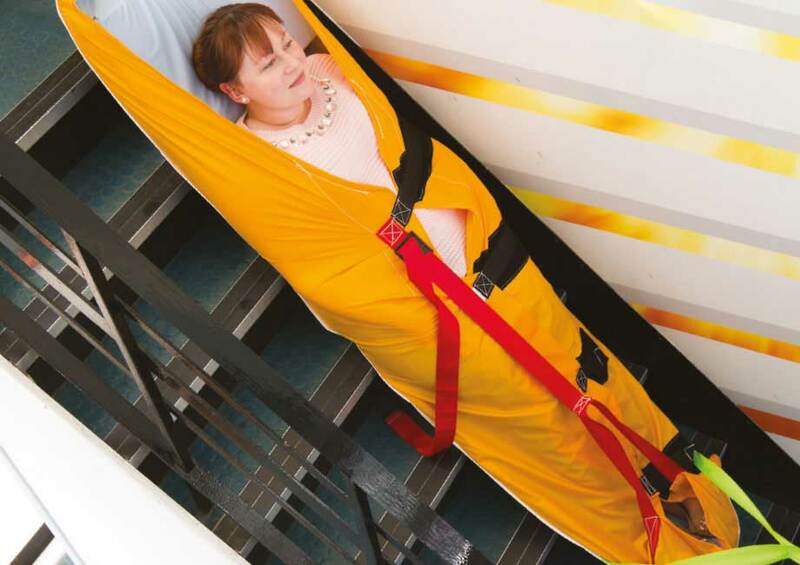 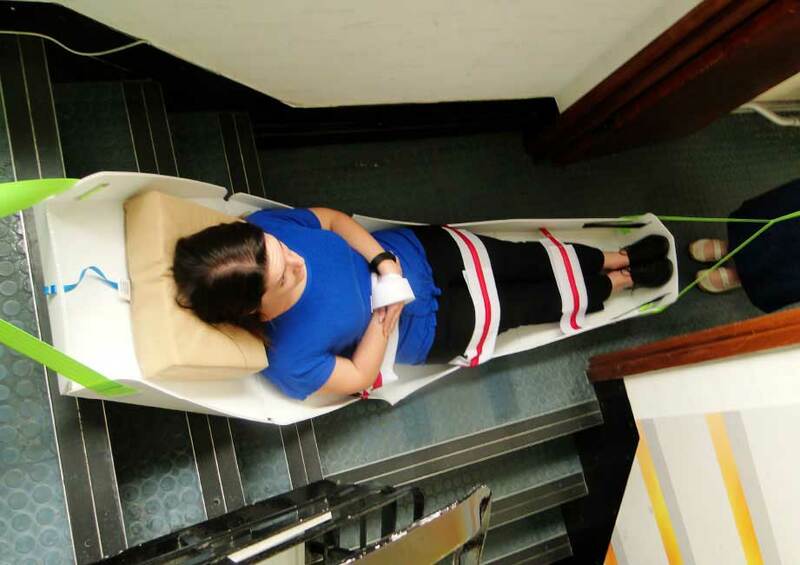 The ResQpod is an evacuation board designed to help evacuate non-ambulant people or people who may not be able to walk down stairs in an emergency. 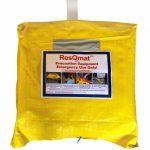 Whether there’s a sudden fire, a tornado, a hurricane, an act of violence, or any other situation that requires the building to evacuate, this high-performance evacuation board can quickly and safely get children and adults to safety. 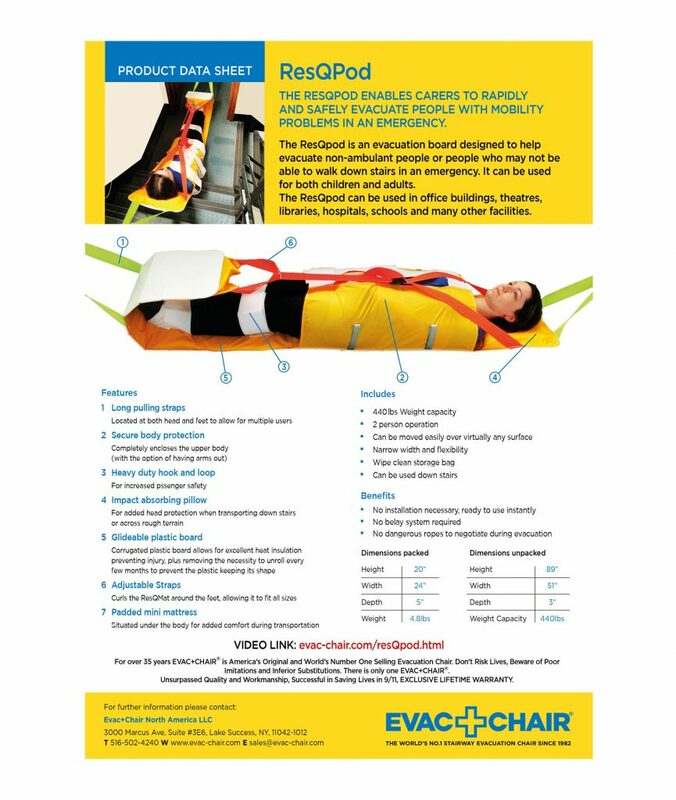 The ResQpod can be used in office buildings, theatres, libraries, hospitals, schools, and many other facilities. 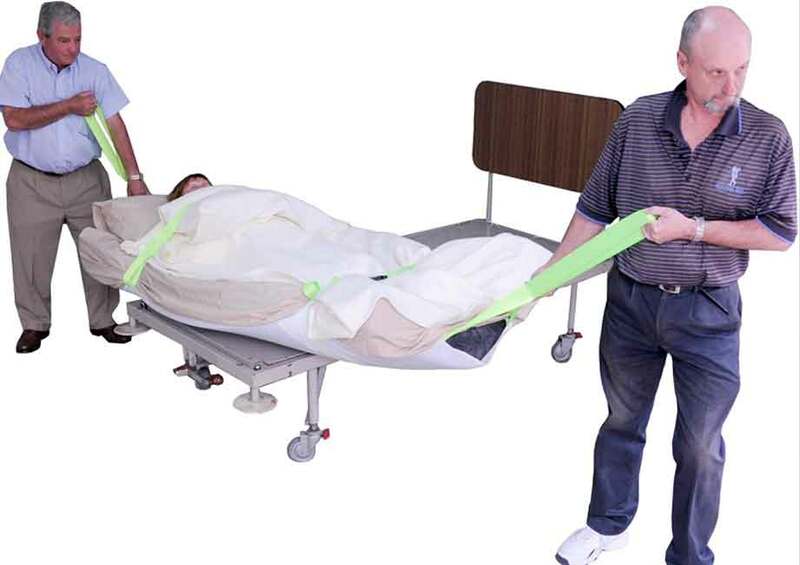 Additionally, this evacuation board comes with a lifetime warranty! 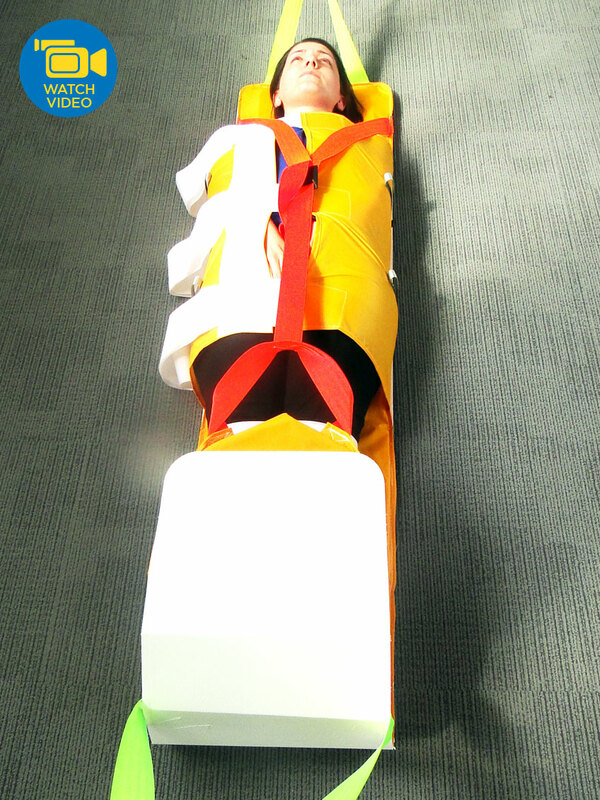 Read more about the features and benefits below!